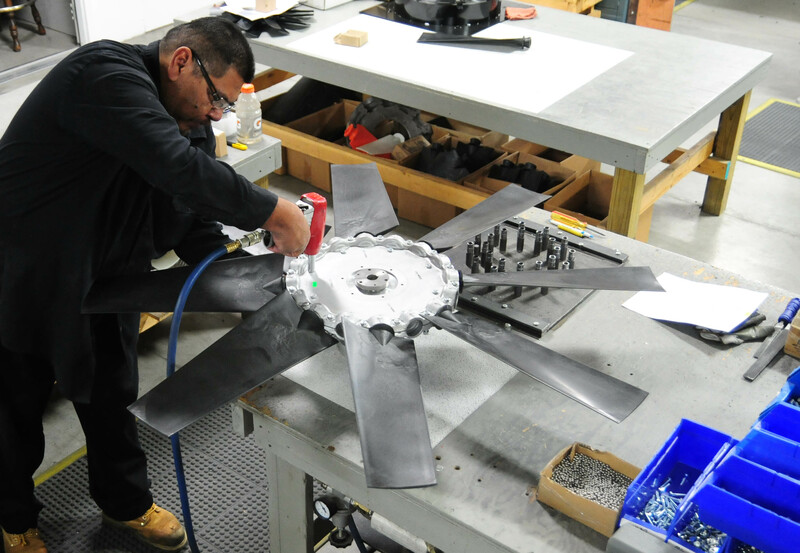 Our team has been engineering the correct fan for your air-movement applications for more than 25 years, and now the majority of our business is return customers and referrals. It feels good to be the company that so many of you trust. If you know exactly what you want, call us for a quote. If you’re not sure what you need, you can start on this page to learn the basics, or call us to talk with our expert sales staff. Not sure what size or type of fan you need? The video below shows how our fans are built from beginning to end. It’s a very hands-on process. Do you require a prototype or a Solid Works drawing of your cooling fan? Three dimentional drawings are available as well as fan curves for all of our industrial fans. Do you need technical assistance or data? 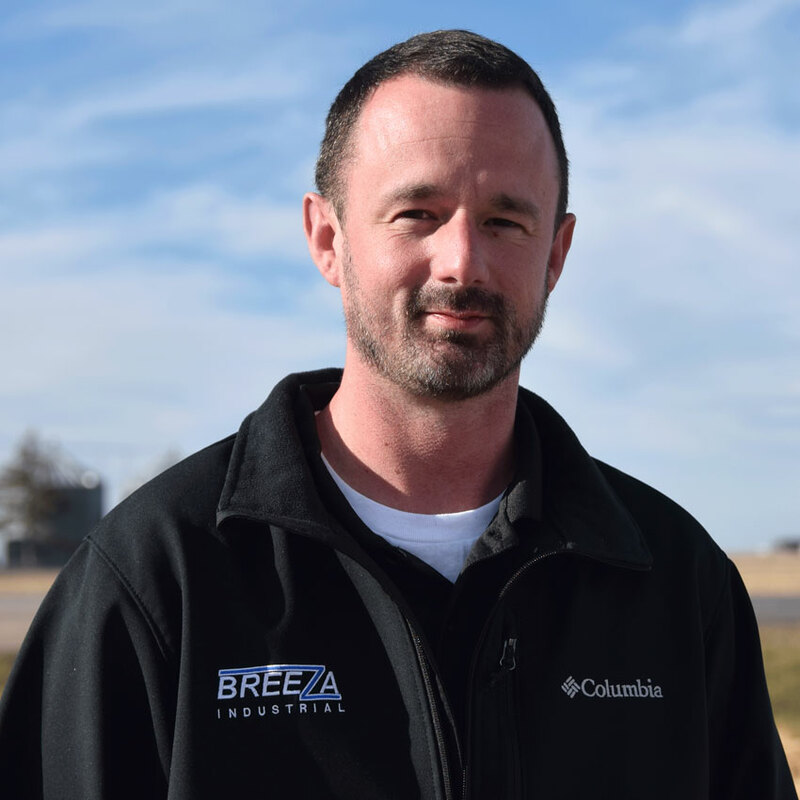 Our sales and engineering staff have many years of experience working with fan cooling and air movement applications. Datastick vibration spectrum analysis is another tool that has been added to our engineering department. This state of the art hand held device is used to assure the quality of new installations and diagnose problems with certain application failures. Our Tesa Micro-Hite and View Master Optical Comparator add to our capability to provide detailed tolerances and measurements. You may have noticed that we’re proud of what we do; our products, our customer service, our quick delivery, we know we’re great at all of it. Our pride is based on our quality and hard work. Two more examples of our quality are the way we balance and package our fans. Every fan is balanced using specialized tools and computers to make sure they are quiet and won’t add stress on your motor. Then we package each shipment with specialized foam to keep your fans from moving inside the box. You’ll be impressed when you open the packaging, then you’ll be impressed again when you see how well the fan works. 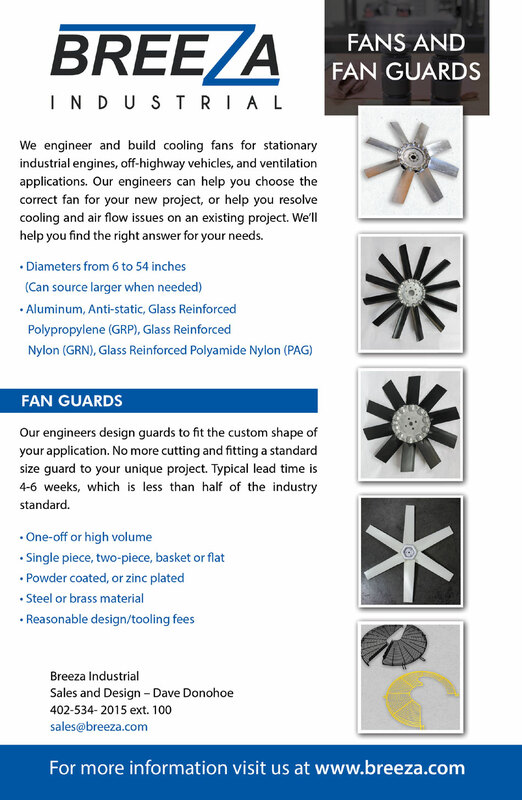 We’d love to show you a catalog of all of our fan guards, but that’s really not possible. Each guard is made to custom fit your need, so the possibilities are endless. 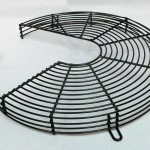 Our engineers will design a guard to fit the custom shape of your application perfectly, and in most cases the design work is at no additional charge. No more fitting a standard size guard to your air-movement application. 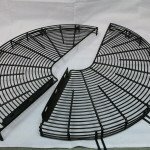 We have single piece or split-side guard models, basket and flat. We also offer powder coating in multiple colors, as well as zinc coating. We generally work in steel wire, but we also offer brass. Our pricing is competitive, and our product is great. Typical lead time is 4-6 weeks, which is less than half of the industry standard. Let us take care of your fans, guards, and mounting hardware. Split guards can be made to fit for any situation. We are accustomed to building guards for all profile heights. 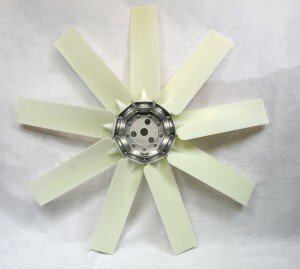 While we specialize in fans up to 54 inches in diameter, we’ve been known to produce monster fans for customers who have specific applications. We’ve worked with our partners to build fans up to 24-feet in diameter. So if you have a need for a monster fan, just give us a call. We are problem solvers. The majority of the fans we build fall in this size range, most with a slightly larger hub and longer blades. All blade types are available to suit your application, whether it be aluminum, composite, or our anti-static blades. From three-blade to 20-blade, we’re happy to build it. Is your fan pulley or shaft-mounted? No matter the application, we’ll provide all the right guidance and hardware for what you need. This size range is often used to cool large radiators or generators, but also often finds its way in the agriculture industry. 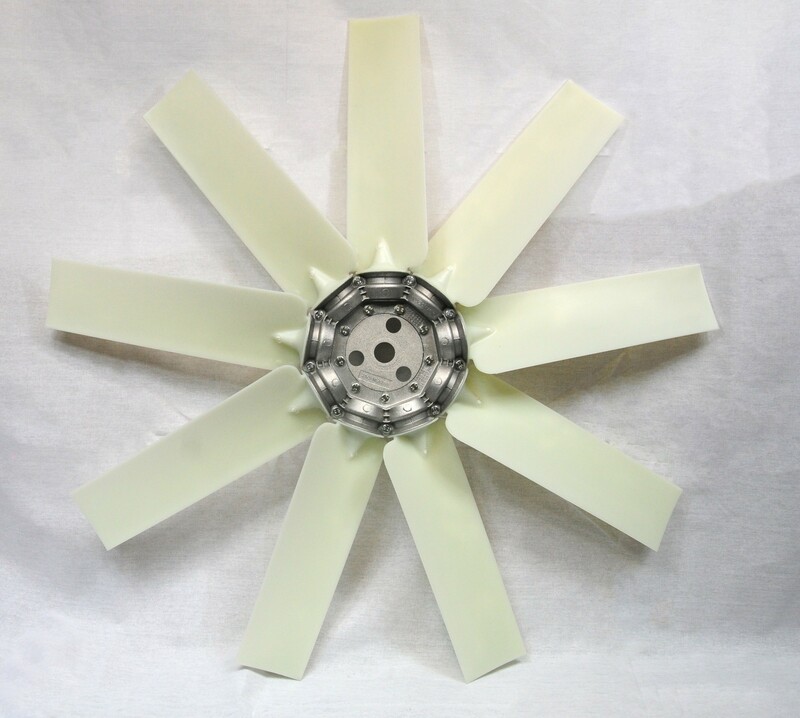 Our smaller line of fans is available in all blade styles and can be built in both adjustable or fixed pitch set ups. Whether you need a shaft-mounted fan or one to go directly on an engine, we do both. 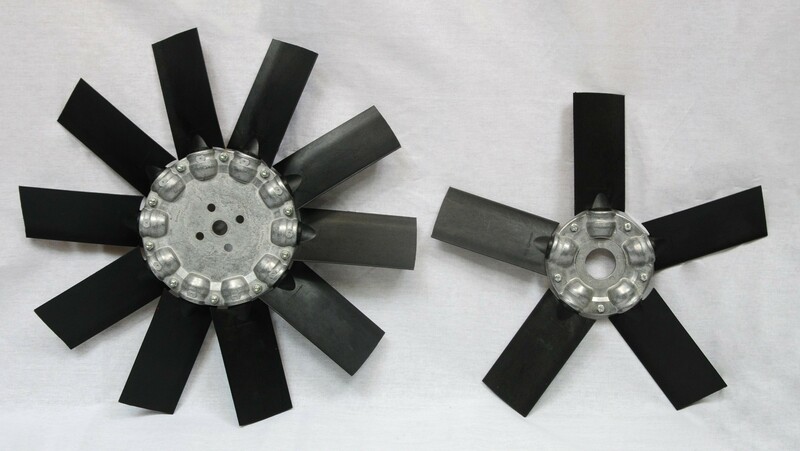 These smaller fans are most often used in electric motor and small engine applications such as air compressors, well pumps, and other agricultural functions. Our larger fans are in high demand in the forestry, construction, mining, commercial ventilation, and generator industries. Their light-weight construction promises high efficiency and less noise output. Looking for a fan to cool heavy machinery? We’ll build it. Large-engine applications love us. All blade styles are available at this size range, including our anti-static blades that reach up to 49-inches in diameter. Our standard blades are molded from glass fiber reinforced polypropylene and have a safe operating temperature range of -40˚C (-40˚F) to 70˚C (158˚F). The chemical resistance of polypropylene is good when exposed to some diluted acids and alkalis, satisfactory with oil and, at normal temperatures, good with various organics such as Alcohols, Ketones, Aromatic, and Chlorinated Hydrocarbons. GRN 66 has greater strength and high temperature capabilities -40˚C (-40˚F) to +150˚C (302˚F) of non radiant heat. Higher speeds are acceptable for standard BREEZA impellers when GRN blades are fitted. GRN blades are fitted as standard in BREEZA impellers. Anti-static blades have become a staple in the agriculture, oil and gas, and natural gas industries for safety purposes. These blades keep static charge from building while in use, making a work environment where combustible materials or gasses are present safe again. This is achieved by adding carbon to the glass reinforced nylon blades when they are formed.